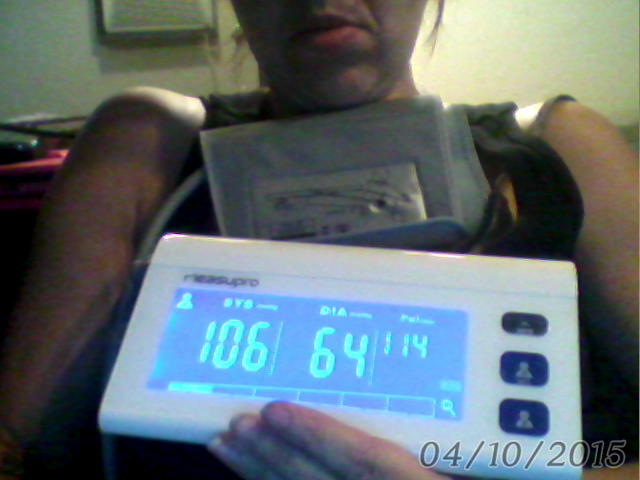 I was chosen by Tomoson, when they had the Measupro Digital arm blood pressure monitor. My husband and I have high and low blood pressure, plus I have tachycardia . What I love about it, it lets me know when it is too high, or too low. When there is a hear complication. I can’t say anything bad about this. I like that it has 2 user forms, where I can monitor mine and then my husband has his own user. Sometimes I check my daughter’s who was diagnosed with pulmonary stenosis, it also lets you know if your heart beat is irregular. I feel even if you don’t have heart problems , I still suggest having one in the home just to be on the safe side. I am so happy. I received this for free for this review.